🌿 After a busy day in Monte Carlo last night I used the last bit of this great cleanser. 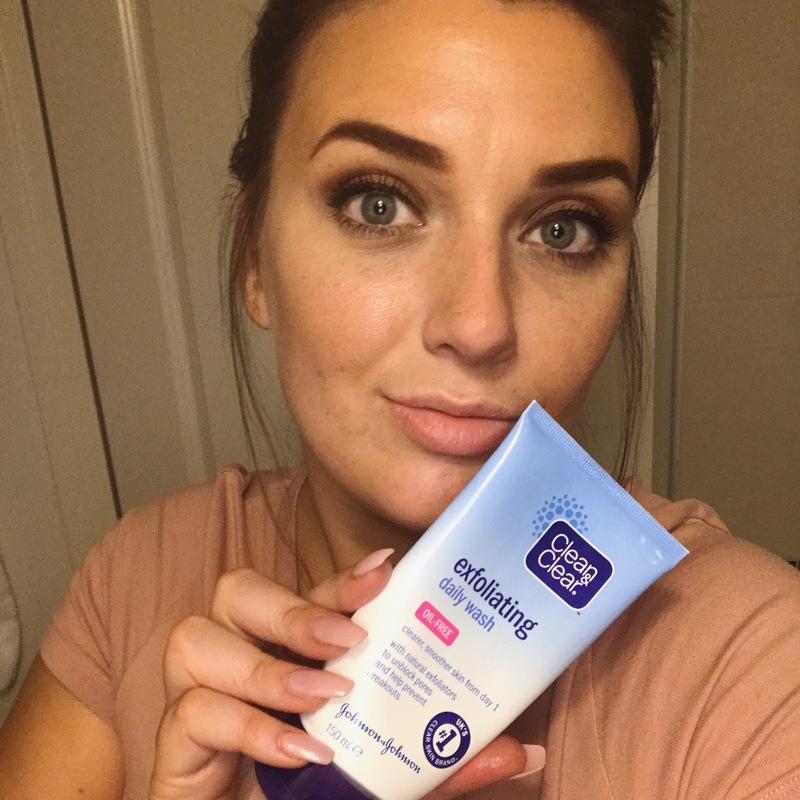 This is my favourite budget cleanser, it’s oil free, gently exfoliates and has been Fabulous for clearing up my skin with daily use. – Clean & Clear Oil Free Exfoliating Daily Wash from Johnson & Johnson.